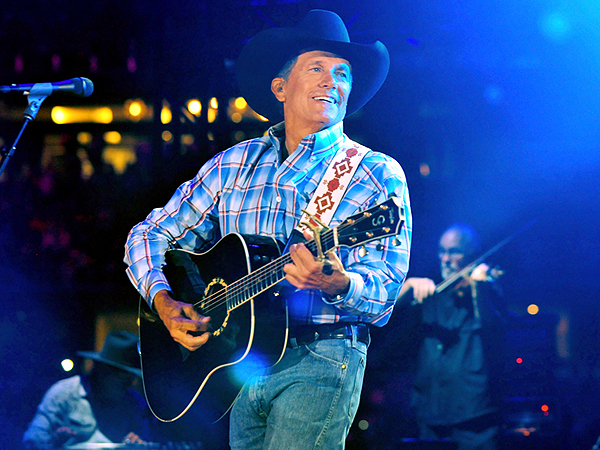 HOUSTON LIVESTOCK SHOW AND RODEO ANNOUNCES ENTERTAINMENT LINEUP! Houston Livestock Show and Rodeo officials released the entertainment lineup for the 2019 Rodeo season, which runs Feb. 25 – March 17. The lineup features a mix of genres including country, hip-hop, rock, pop and EDM. Click on the link for more information on the Houston Livestock Show and Rodeo! !